The death of a fan overshadowed Madagascar's 2-2 draw with Senegal on Sunday as qualifiers continued for next year's Africa Cup of Nations. 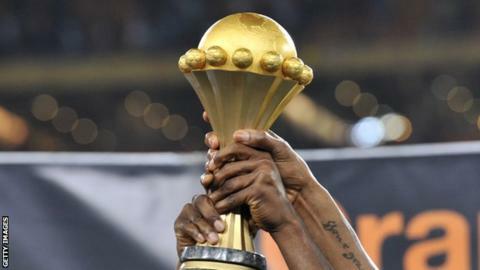 Equatorial Guinea are third - a further point back - after their 1-0 win over Sudan on Saturday. A goal from Gelson was enough to bring Angola their first points in Group I as they beat Botswana 1-0 in Luanda.